What are some tips for planning a destination wedding? Finding your wedding vendors in the place where you currently live is difficult, so trying to evaluate and manage vendors who are in a completely different part of the country or even world is definitely tough! 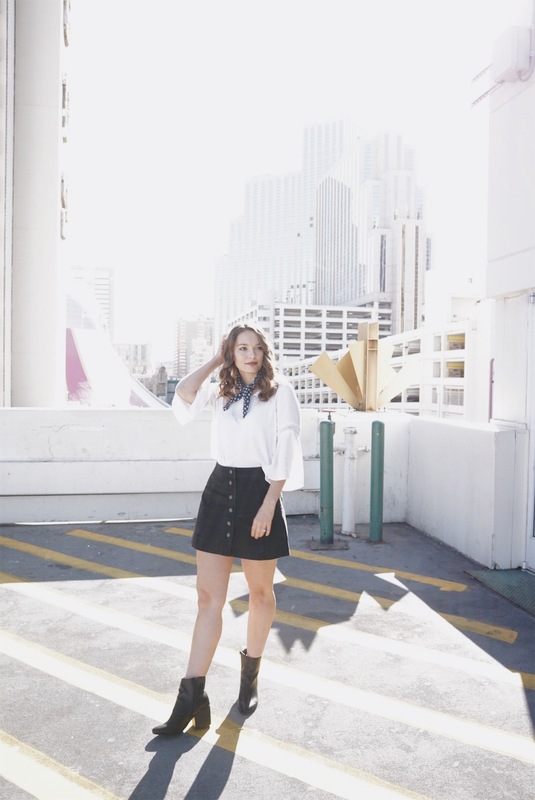 But there are lots of venues that will provide you with a super helpful onsite coordinator to be a point of contact for you, so make sure that you really like him or her. Also, look for venues that provide multiple services, such as catering and transportation, maybe even an in-house photographer or florist. 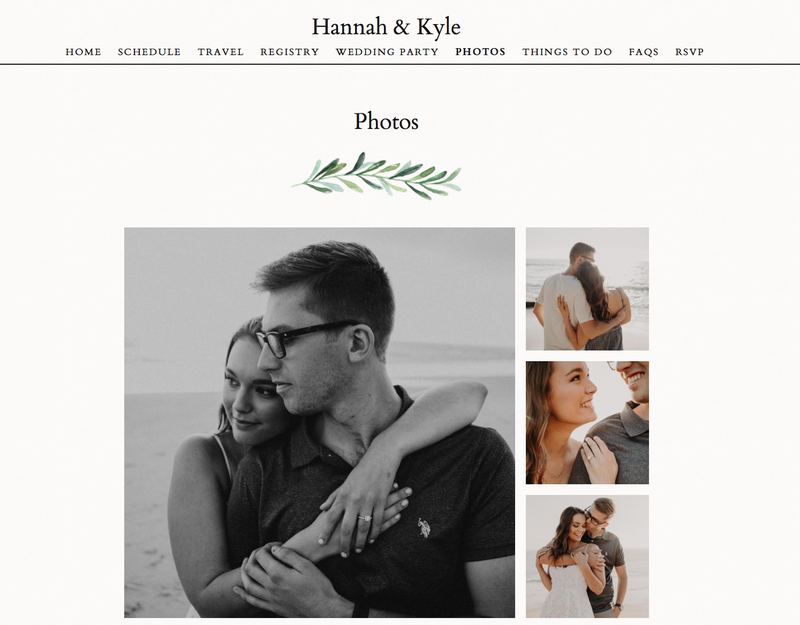 What are important details to include on a wedding website? 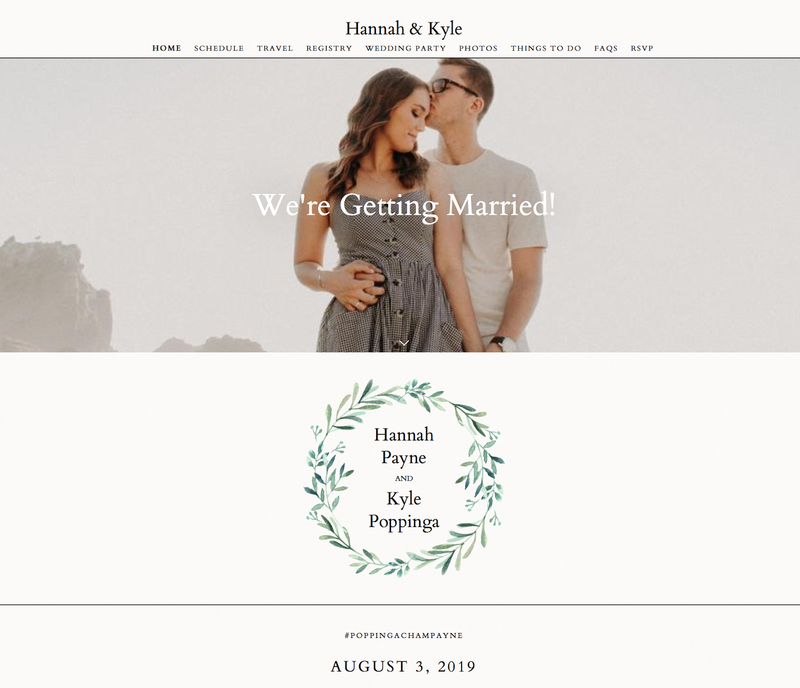 Your wedding website is about practicality but also personality. It’s the main source of info for your guests, so you should definitely include all of the important details like the ceremony start time, hotel and transportation options, and dress code. But it’s also where your guests will love to read all about you, like a fun how you met story, and where you can post lots of your favorite photographs. And do not forget about your registry. 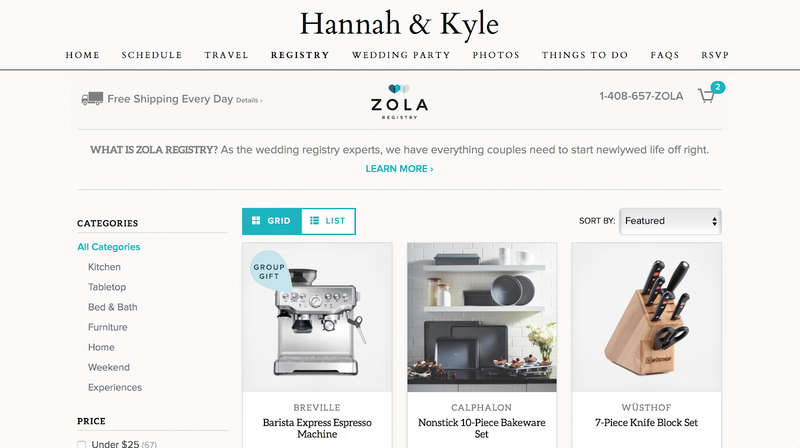 If you use Zola your registry will automatically integrate with your wedding website so your guests never even have to leave your beautifully designed page. How many items at each price point should we register for? We recommend that couples register for a range of price points from $25 to above $200. You want to make sure you have enough on your registry so that every guest can pick out a gift that is within budget, and they don’t get stuck feeling like they had to buy the one leftover item at the very end. If you’re having multiple wedding events like an engagement party or wedding shower, take that into account too. For higher ticket items like a dining room table or even a new TV it's a good idea to enable group gifting so guests can contribute whatever amount they feel comfortable with, but you still get what you really want. What is the appropriate timeline for sending Save the Dates, Invitations, and Thank You cards? Most couples send Save the Dates 6-8 months before the wedding and Invitations 2-4 months before. If you’re having a destination wedding you might consider sending information even earlier so guests have enough time to plan and book travel. The ideal timeline to send a thank you note is 2-3 weeks after receiving a gift, or within 3 months of your wedding. But truly it’s never too late, late is always better than never. One question we get a lot is should you send Thank You notes as soon as you receive a gift or is it ok to wait until after the wedding. It’s totally fine to wait until after the wedding to send your Thank You notes, but you may save yourself some stress by sending a few notes along the way and not waiting to send everything all at once. How would you recommend gathering friends' and families' addresses? Gathering addresses for friends’ and family can be one of the most tedious parts of wedding planning. When I was planning my wedding I had multiple spreadsheets, texts and email chains all with address information. It was so hard to compile! My best advice is to use Zola’s guest list manager to make the process as easy as possible. Through Zola you can draft your guest list and text or email a link to guests to fill out their missing information. You will not have to go through what I went through! Is there a way to predict how many guests will RSVP? There’s no way to know for sure how many people will RSVP yes or no, but a good rule of thumb is around 20% of people will RSVP no. We recommend creating A and B guest lists. As declines come in from your A list you can quickly send out additional invites to people on your B list. If you send out your save the dates early enough you may start to get a feeling for how many people are going to have to decline. How would you recommend staying organized while wedding planning? The best way to stay organized while wedding planning is to go in with a plan. Sit down early in the wedding planning process to set a budget which will help direct many decisions and make searching vendors easier. Create a priority list in terms of which vendors are the most important to you, and book those vendors first. Also, divvy up the wedding planning between the two of you - wedding planning is not a one person show. One last tip is to set aside regular wedding planning time, for example Sunday evening may be convenient for you and your partner to sit down with a glass of wine and hash out some details. For us, using Zola as the site to manage our wedding was a no brainer. Zola's wedding planning dashboard is user friendly, the site design options are beautiful, and the registry offers all you could ever need and more; the top brands, experiences like wine tasting trips and flight credits, and the option to add gifts from any store in case there's something specific you want to register for. Check in next week for another wedding planning post! 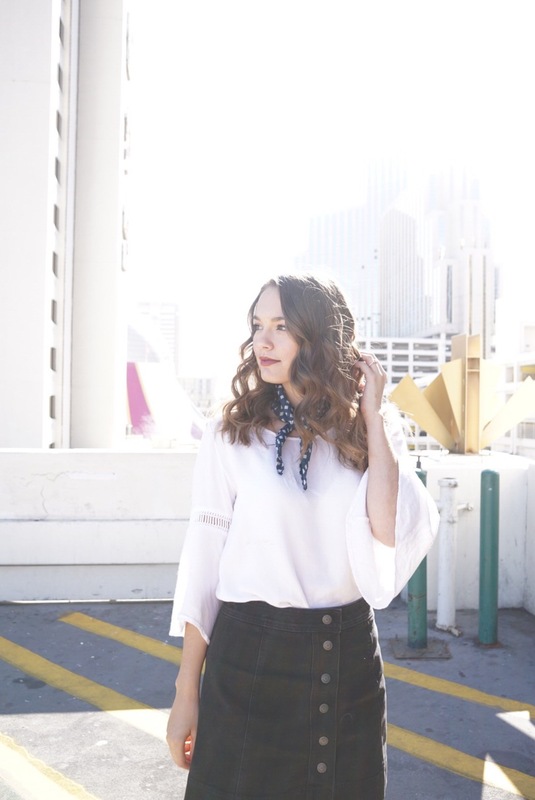 I'll be answering more questions about our day and sharing inspiration photos! This past weekend I had the opportunity to experience the newly renovated spa and resort at The Row in Reno, Nevada. The Row, which is the combination of the three hotel properties Circus Circus, El Dorado, and Silver Legacy, exceeded my expectations. 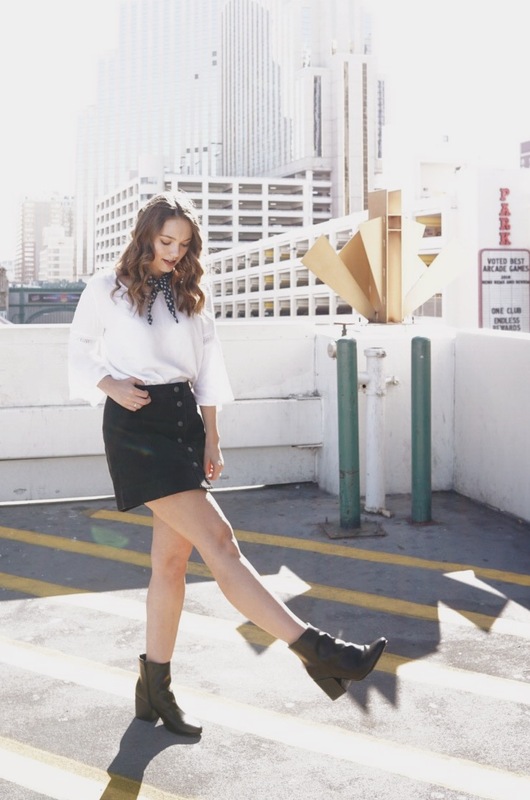 Each hotel is interconnected with 22 restaurants, 22 bars, a brand new spa, and endless things to do, so you can spend an entire weekend in Reno at The Row without ever having to leave! My favorite part of the weekend was definitely getting to try out The Spa at Silver Legacy, which just opened it’s doors. The spa director welcomed us with a champagne toast and a tour of the entire space, which he so clearly poured his heart and soul into. Everything from relaxation rooms with lavender features to the Himalayan salt detox room to the spa services themselves were excellent. I was treated to a scrub, pedicure, hair, and makeup services. Not a detail was overlooked and it was truly the best spa experience I’ve ever had. I loved that the spa incorporated aspects that honored both the local like warm tones of the Nevada desert and the blue hues of nearby Lake Tahoe. Another trip highlight? The 98 Degrees at Christmas concert! It was SO fun and festive. Though I’m a little young to remember this 90s boy band in their heyday, the set was a perfect combo of their hits and classic holiday songs. This concert seriously got me in the Christmas spirit and it’s safe to say from now until December 26th I’ll be blasting their Christmas album. Thank you so much to The Row for hosting me. Everyone on the team went above and beyond to treat our group to a wonderful weekend. 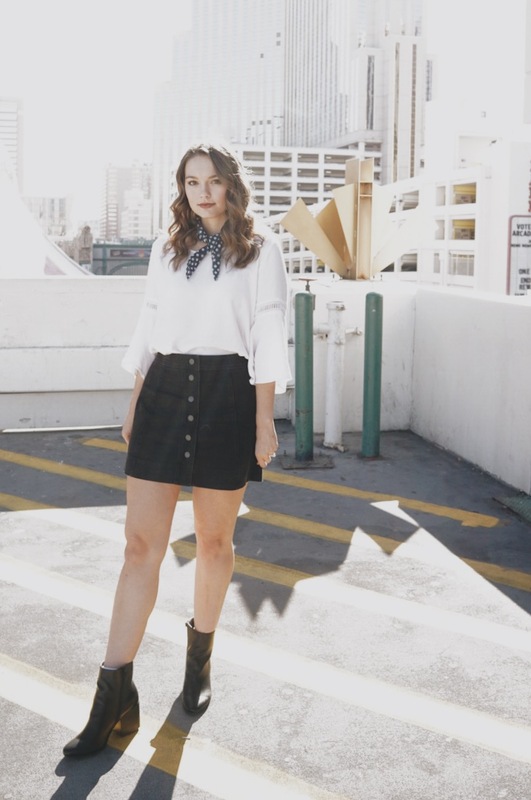 The Row has tons of options to customize your weekend at a very affordable price point. For example, if your group books 8 or more services at the spa (ex: 4 people with 2 service each), The Row will throw in champagne service, guest room, and limo service at no additional cost. As a bride to be, the wheels in my head immediately started turning for a bachelorette weekend!